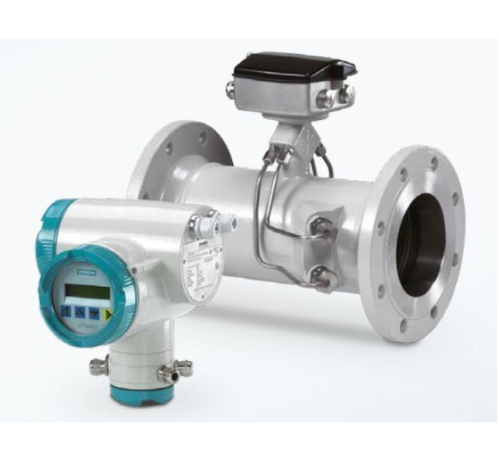 Ultrasonic Flowmeters are available as in-line and clamp-on versions. Both meter types can be used with homogeneous conductive and non-conductive liquids and gases (only clamp-on). In addition to standard volume flow, they can also provide information on media quality and temperature. Meter calibration can be certified to industry standards. We, Millennium Instruments Limited, established in the year 1998 manufacturer, trader of the wide range of Automotive Parts. In this product range we are offering Smart Positioner, Electro Pneumatic Positioner and Pneumatic Accessories. All our offered products are manufactured with utmost precision by making use of optimum grade components that has been taken from the very reputed and trusted industrial sources. Apart from this, we are offering these products in various technical specifications to suit the diverse demands of our valued customers in best possible manner. We are offering all these products a budget friendly price range. We have developed a highly advanced infrastructure unit at our premise, to manufacture and designed the offered range of products. Our facility is equipped with the modern machines and tools required for the fabrication process of the offered products. We also appointed a team of professionals to carry out all our business related tasks. Our company is one of the best resources to avail these quality assured products as all our offerings are designed and developed by keeping in mind modern market developments and trends. Because of our quality approved product range, we have developed a huge client base across the nation.